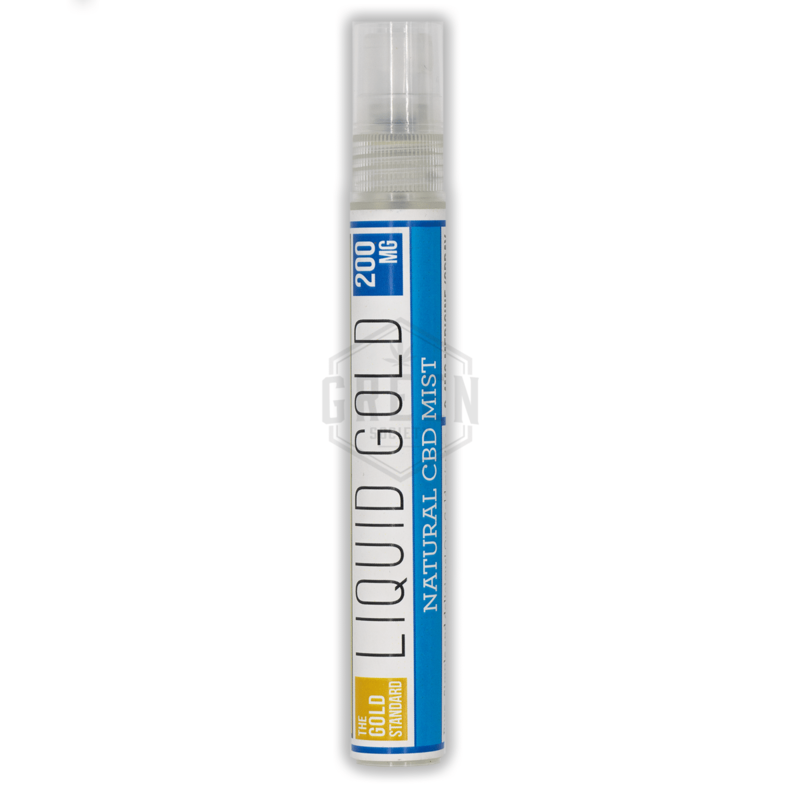 Liquid Gold Natural CBD Mist is quick-acting and highly effective, and a great non-smoking alternative way to medicate! 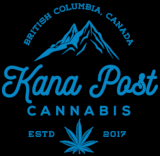 Extremely discrete and even more convenient to use, this innovative product is taking over the market by storm. A good way to add a nice boost to your day, this mist is made with wholesome, high quality ingredients. A secret blend of premium organic coconut oil and food-grade CBD isolate make for a fast acting sublingual absorption. Each bottle contains a total of 200mg of THC and 60 sprays per bottle (3.4mg of THC/spray).